Everybody loves to travel with cheap airline tickets and everybody loves the holidays, but mix the two together and people rightly react with horror. Airports at the holidays are like a funnel directing anxious crowds to tedious security checks. Below are some tips to help you and yours cope with the stress of holiday travel. With more crowds one can expect even more delays at chokepoints. Nobody wants to be in an endless security line when you’re counting down the minutes for your flights to leave. Give yourself an extra hour to get to the airport, check in, pass security etc. Odds are you’ll need it. Flight delays, traffic jams, snowstorms…they can all add to the stress. Plan different routes to the airport, check road reports and have back-up transportation to the airport, even for last minute flights. During peak travel times the overhead bins onboard your cheap flights will most likely be full. 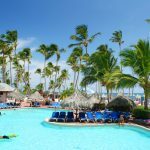 Simply checking what would normally be a carry-on will save you having to lug around a bag on any stop-over and will relieve the hassle of handling a bag and kids and their necessary carry-ons. You know who hates stressful lineups and waiting more than you? Your children. Keep them occupied with games or their tablets/ books, make sure you have their favorite snacks ready to go and explain to them the security checks so they don’t get scared. 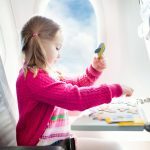 These suggestions go double for onboard your flights; if your children are first timers, they will most likely be scared of the plane, the noises, the vibrations, the sensation of flight…all of it. You can have a cocktail or three, but they’ll require more organic means to calm the nerves. 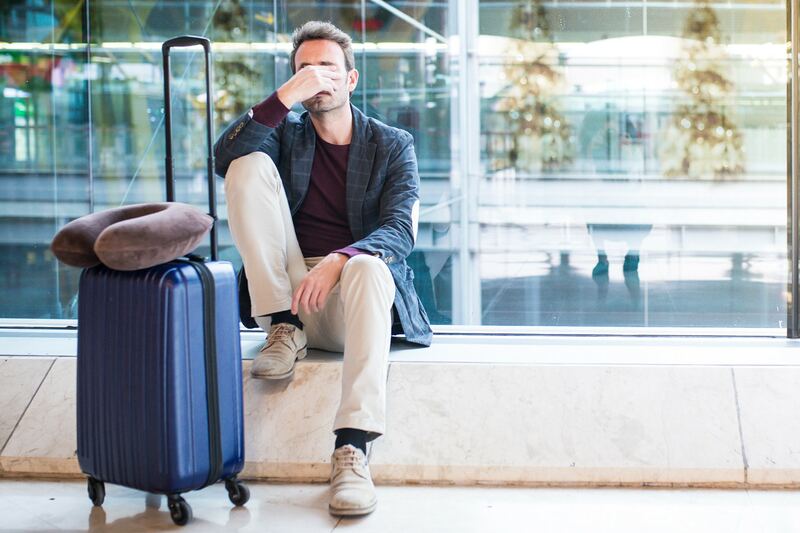 The waits and traffic at airports over the holidays are inevitable, but your stress needn’t be. Follow the above tips to enjoy manage the journey, and savour when you reach your destination.